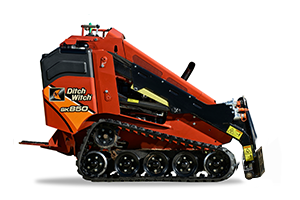 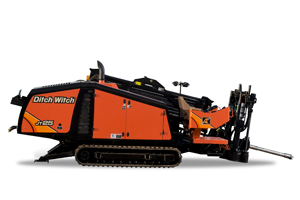 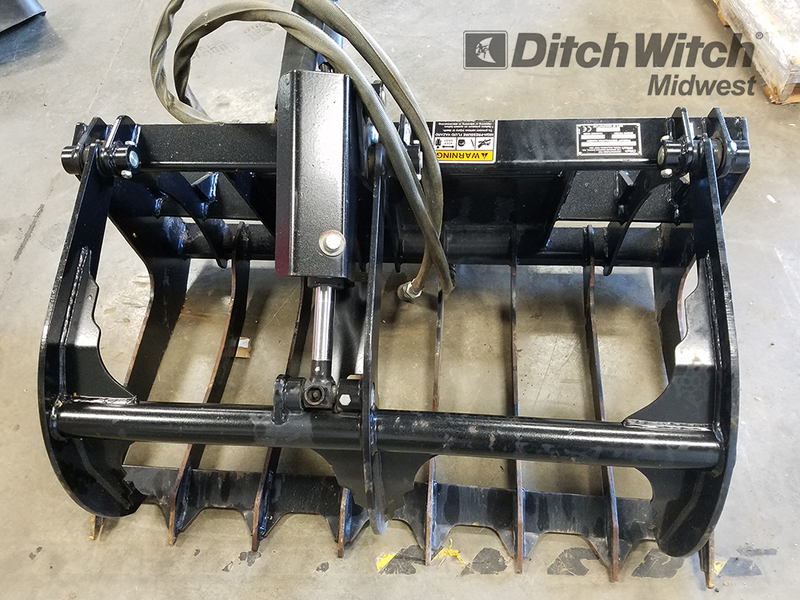 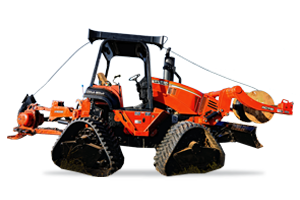 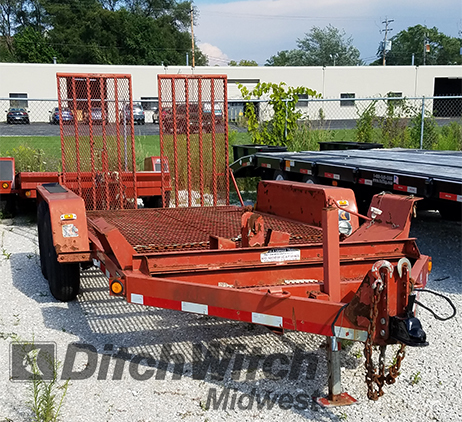 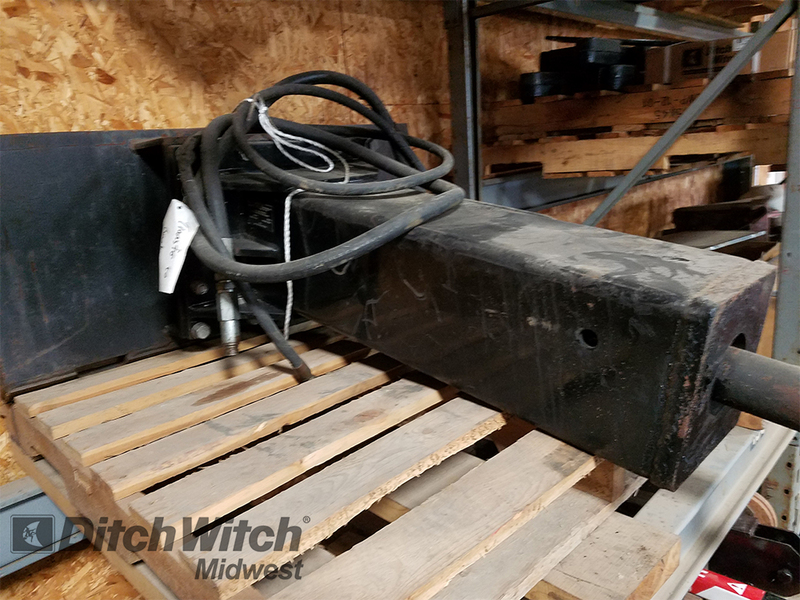 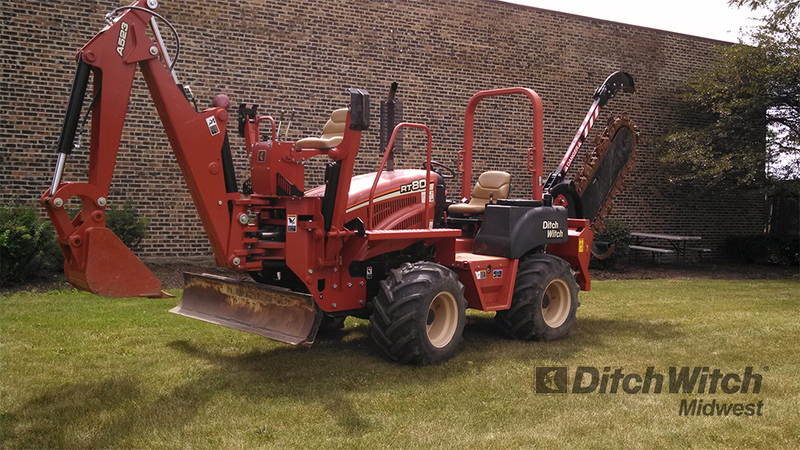 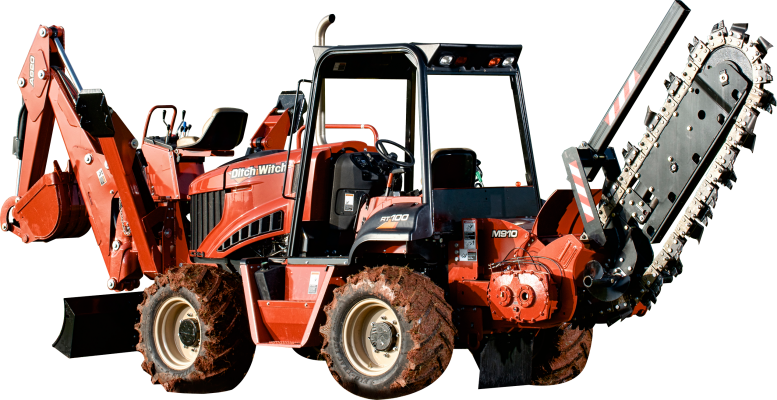 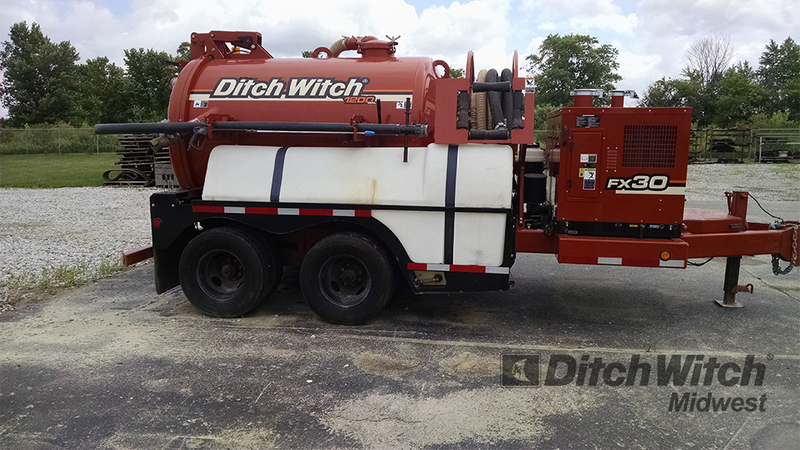 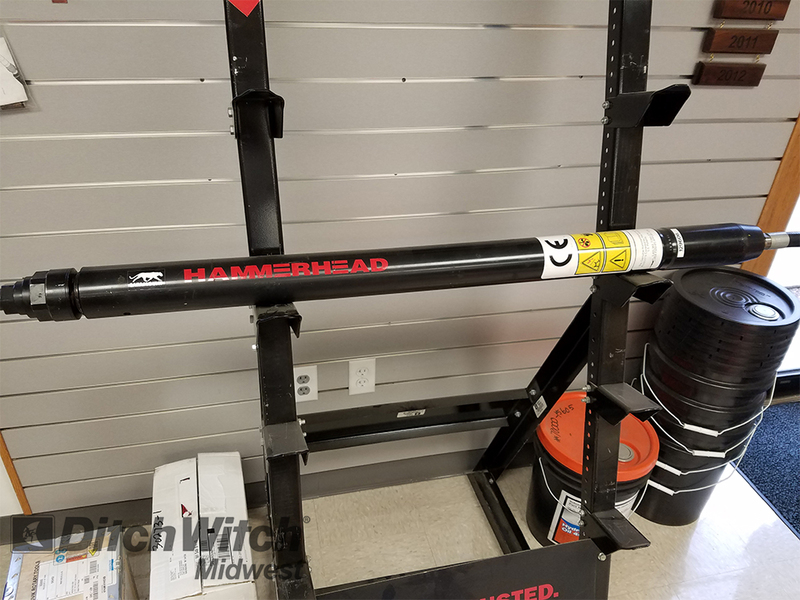 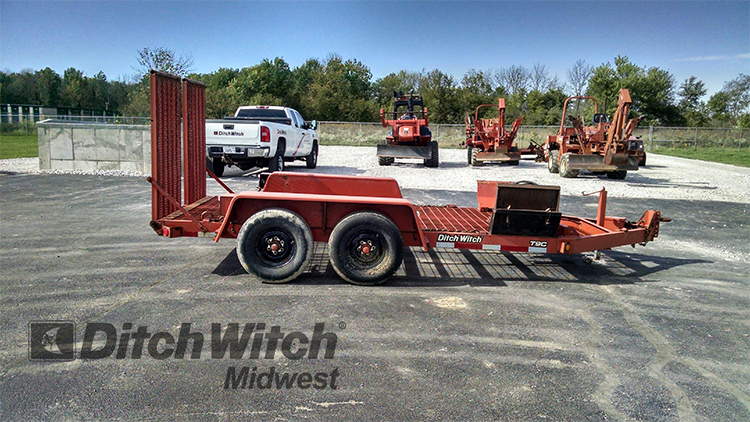 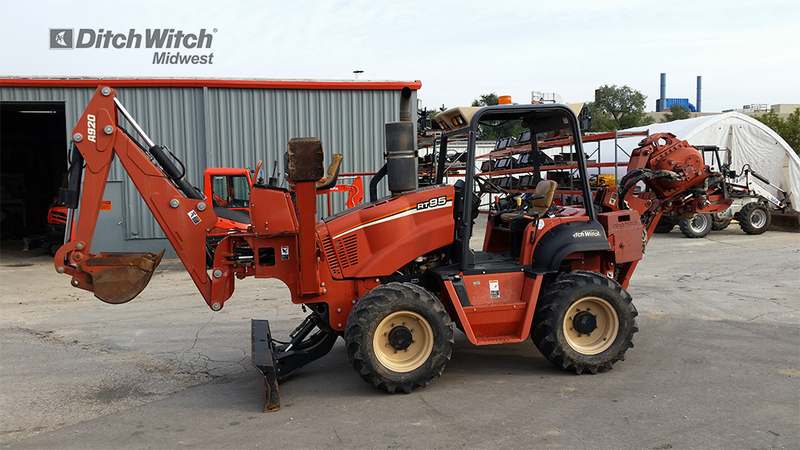 Ditch Witch Midwest carries the industry’s broadest line of underground construction equipment backed by genuine Ditch Witch parts and factory-trained service staff. 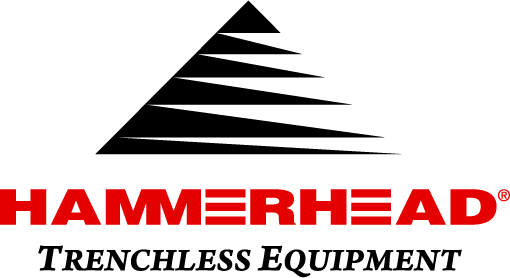 Since 1970 our pledge has been “Customer First” and we hope this message comes across clear with honest pricing and reliable service. 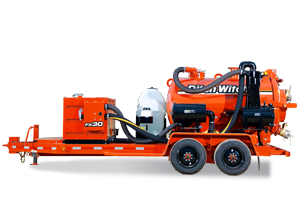 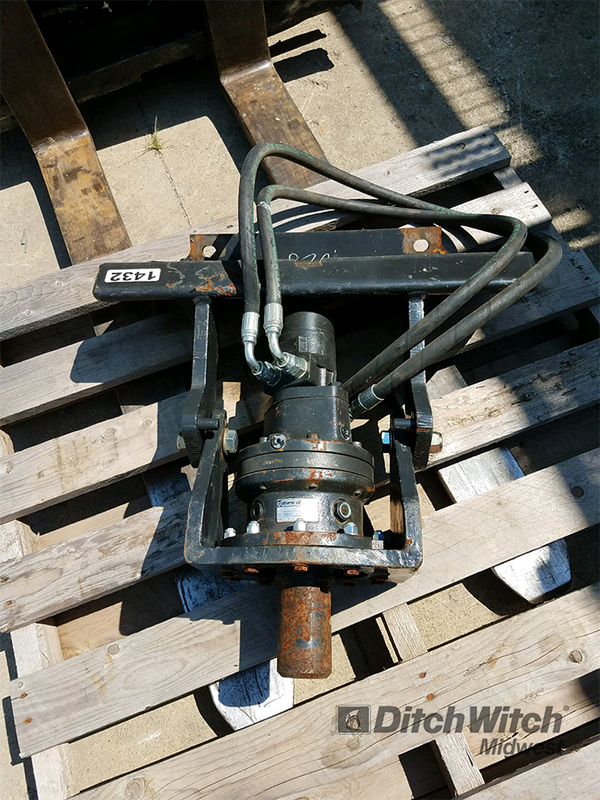 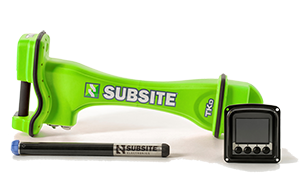 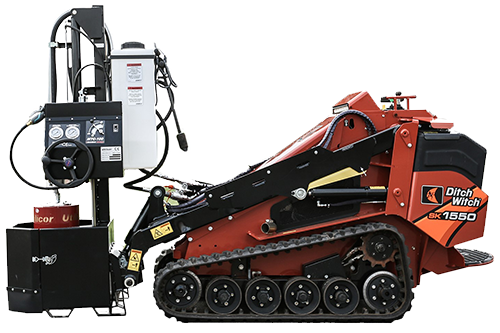 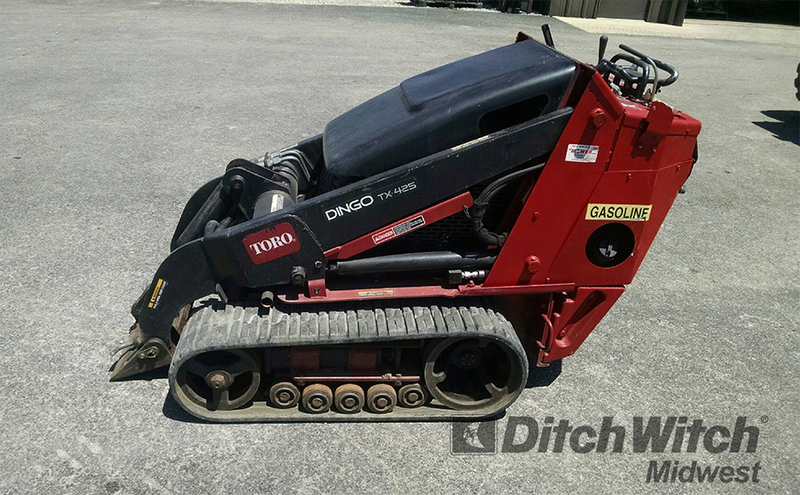 We provide the most complete product lines of trenchers, directional boring, horizontal directional drills (Jet Trac), Ditch Witch Electronics, vibratory plows, mini-skidsteers, mini-excavators, drill pipe and trenchless equipment. 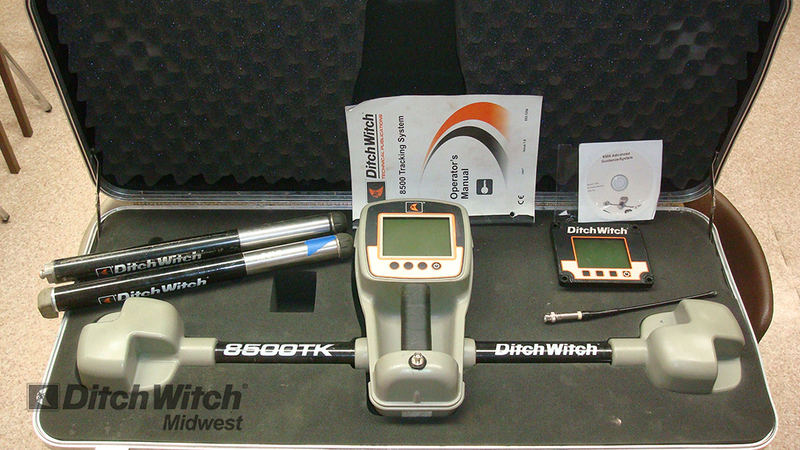 Please contact us to learn more about our five locations in Illinois, Indiana & Wisconsin.